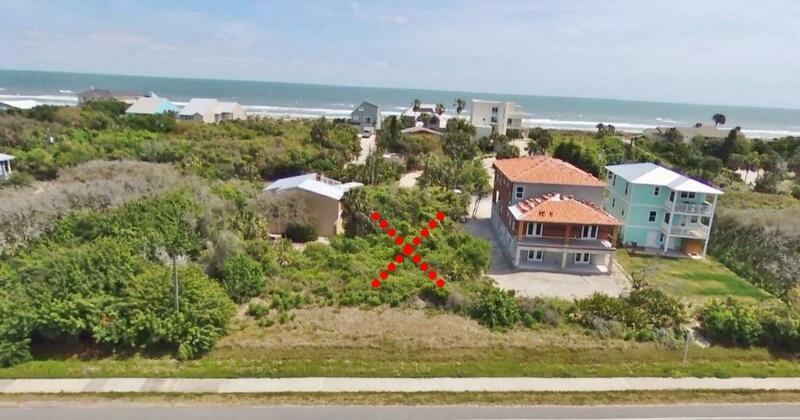 Fall asleep to the sounds of ocean! 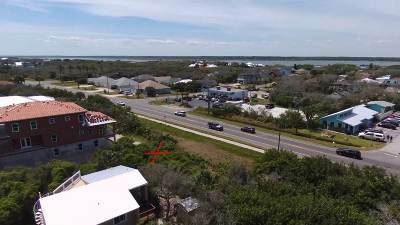 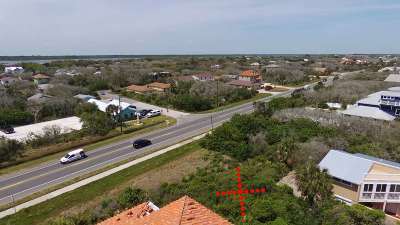 Hard to find building lot, east of A1A located in a non-HOA neighborhood. Ocean view possible with multi-level home. Don't miss this opportunity to build your home on this lot located at the south end of Anastasia Island.